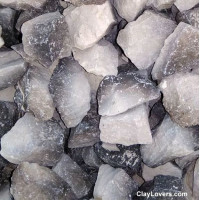 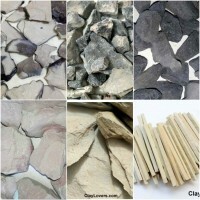 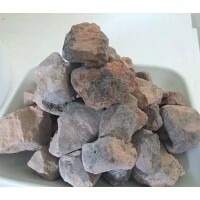 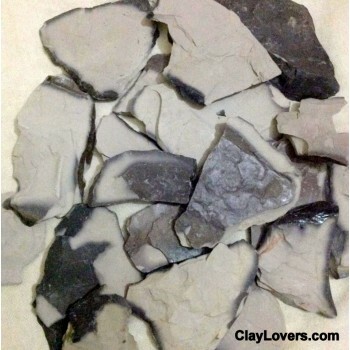 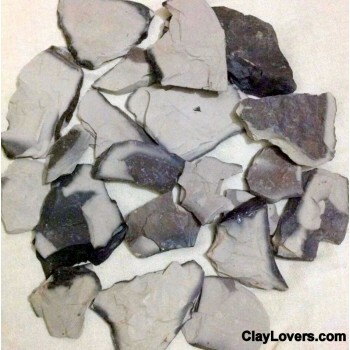 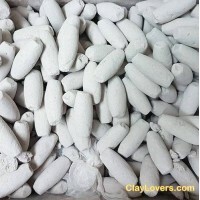 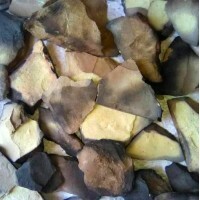 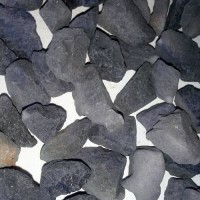 Indian grey roasted clay OR indian grey baked clay is very popular and well known clay among clay lovers, This clay is grit free, crunchy and a bit gummy. 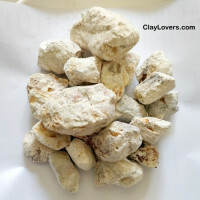 It tastes butter smooth and earthy once it melts in your mouth. 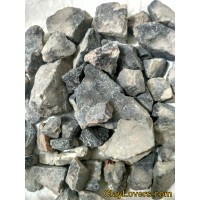 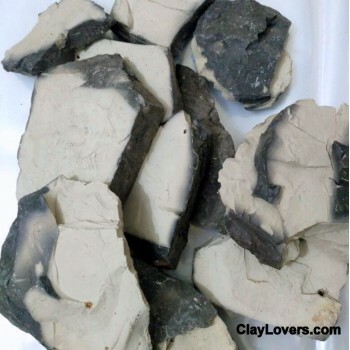 Naturally this clay is grey in color but roasting process gives it black and grey color combination. 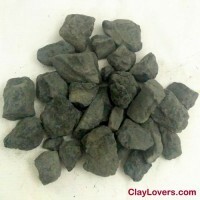 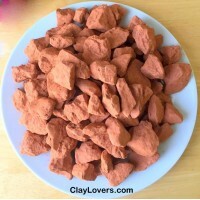 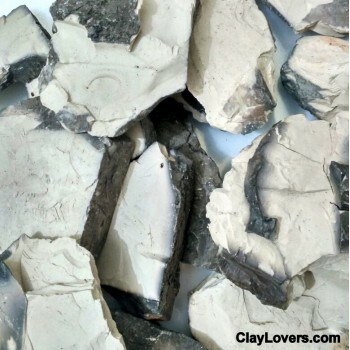 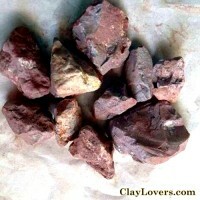 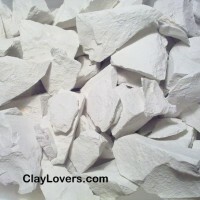 This clay is heavily used in detoxification and as a natural fertilizer as it contains iron and calcium. 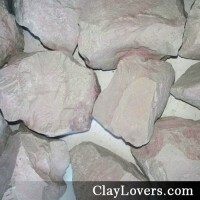 There are many names of this clay like Bhutdo, Khadi, Bhutado, Mitti, Butter Grey Roasted and many more.